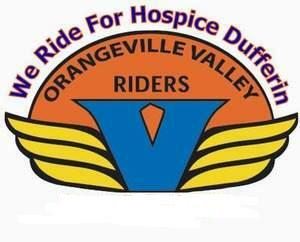 A Poker Run to raise funds for Hospice Dufferin. Hospice is not a place - it is a concept of care which is designed to provide comfort and support to clients and their families who face a life-threatening illness or bereavement. So whether you ride a motorcycle or drive a car , participate in our Poker Run and make a difference in your community.